The U.S. Department of Transportation’s (USDOT) federal pipeline safety program has experienced significant changes in the past 15 years. USDOT established new, risk-based integrity management programs for gas transmission and distribution lines and adopted new regulations for the qualification of pipeline personnel and the management of pipeline control rooms. The pipeline industry played a critical role in advancing each of these programs and early indicators suggest they have improved pipeline safety and reliability. The rate of gas pipeline incidents involving third-party excavation damage has declined significantly in recent years. Regulators have strengthened damage prevention program requirements and used more aggressive enforcement strategies to ensure compliance. 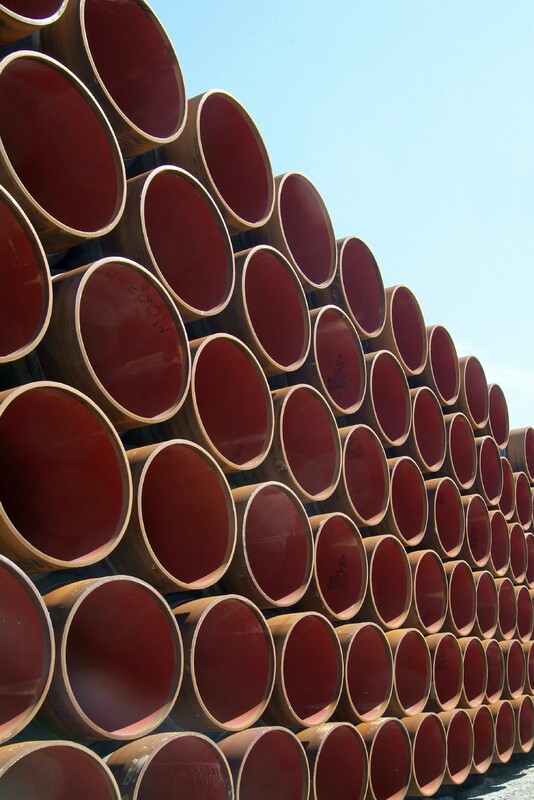 The pipeline industry has also dedicated substantial resources to the development and implementation of damage prevention and public awareness programs. Perhaps most importantly, the Common Ground Alliance has developed best practices, collected information, identified new technologies, and promoted greater public awareness of damage prevention issues. The states are making a critical contribution to pipeline safety by adopting special cost recovery mechanisms to accelerate the repair, rehabilitation, and replacement of pipeline infrastructure. These programs provide pipeline operators with a greater degree of financial certainty in undertaking infrastructure enhancement projects, protect the public by eliminating unnecessary deterrents to safety-related investments, and will become more important as new pipeline safety regulations come into effect at the federal and state levels. Industry continues to make substantial investments in pipeline safety through various research and development projects. Industry is also improving pipeline safety by adopting best practices that exceed existing legal requirements and publishing new technical standards. As in the past, industry will continue to play a vital role in ensuring the safety and reliability of the nation’s gas pipeline infrastructure in the years ahead. The completion of several outstanding rulemaking proceedings by USDOT and continued adoption of cost-effective regulations is vital to the long-term safety and reliability of the nation’s gas pipeline infrastructure. The additional financial resources USDOT received in recent Congressional appropriations will also have an impact on pipeline safety and reliability, particularly if those funds are used to improve certain aspects of the federal pipeline safety program and to facilitate further investments in research and development initiatives. Questions about the study should be directed to Keith Coyle, Of Counsel with the firm’s Pipeline Safety Practice Group.